Go Go Power Rangers Movie Poster! 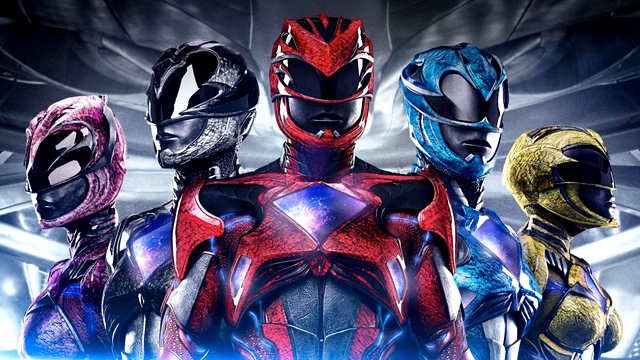 The team assembles on a new Power Rangers movie poster! Lionsgate has debuted a new Power Rangers movie poster and this one focuses on the Rangers themselves. Check it out in full in the gallery below!